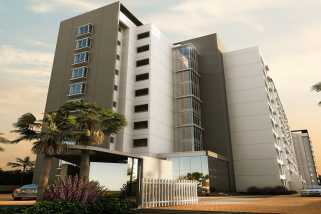 Bangalore is a well-endowed city that offers a lifestyle that just cannot be defined. Being the largest IT hub in the country, this city is flowing with ideas, creativity, excitement, fun and peace. A perfect life is something that many have found in Bangalore and you might find it too! Without a doubt, Bangalore is a city that has turned into a concrete jungle today. However, the beautiful structures that you will see all around you will simply blow your mind. When it comes down to infrastructure, there is nothing to complain, but a lot to appreciate. 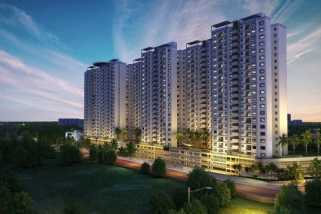 The real estate industry in Bangalore has magnified to a great extent today with a number residential and commercial projects in different parts of the city. 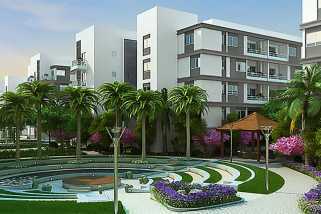 While plenty of real estate companies are creating top-notch developments for a modern-day lifestyle around the city, almost every real estate company has its eyes on Electronic City. A beautiful idea of the first Chairman & Managing Director of KEONICS (Karnataka State Electronics Development Corporation Ltd), R. K. Baliga, Electronic City was established in 1978 and this township is a prime IT hub in Bangalore today. 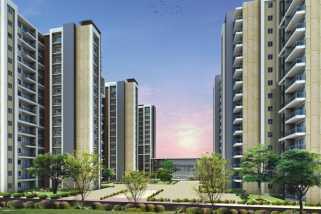 Extended over 332 acres, Electronic City has gone through constant development to be as famous as it is today. In fact this development keeps up with modern day technology and continues to get better and provide a modern-day lifestyle every single day. 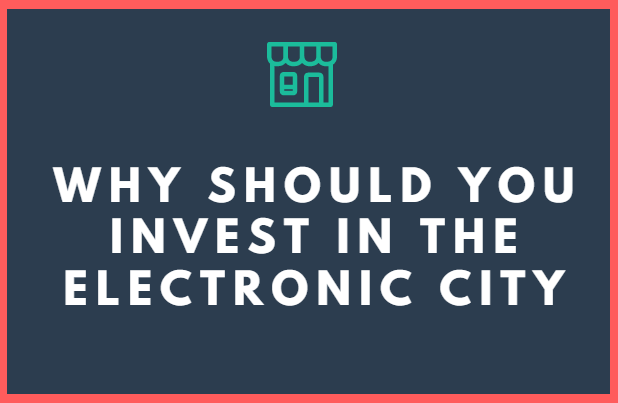 Electronic City consists of Phase-1, 2 and 3 today and is home to a number of industries, retail brands, entertainment zones and residential spaces. 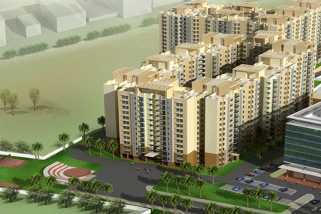 The numbers of luxury projects in Electronic City are many as the demand for the same has increased. Without a doubt, there are many other popular areas and townships in Bangalore, but there is something about this particular township that satisfies your soul. 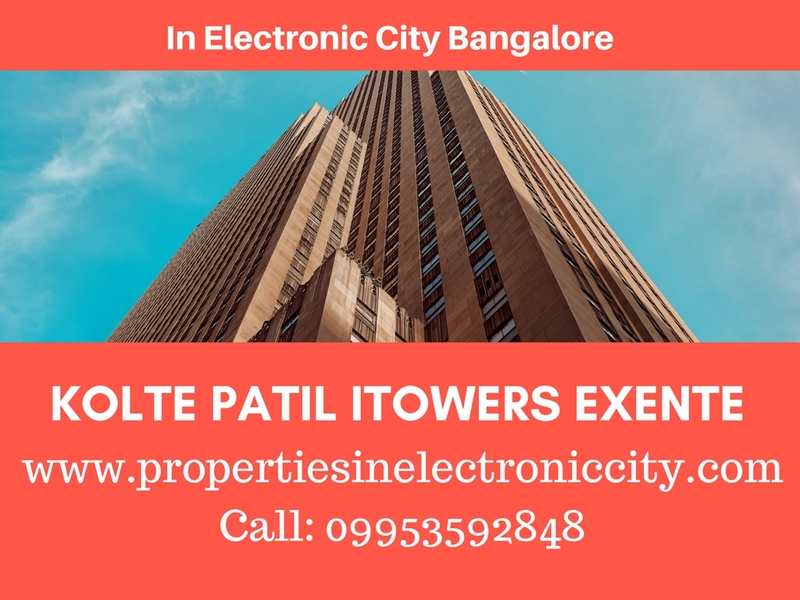 Located at Anekal Taluk in Bangalore, Electronic City comes in close proximity to a number of landmarks like schools, colleges, hospitals, supermarkets, convenience stores, cafes, clubs, restaurants, pubs, banks, ATMs, commercial spaces and more. The amazing wide roads, transportation services and four-lane mixed corridor elevated highway provide easy connectivity between Electronic City and other parts of Bangalore. Without a doubt, apartments in Electronic City will always let you experience a new world of luxury and convenience that will delight you. 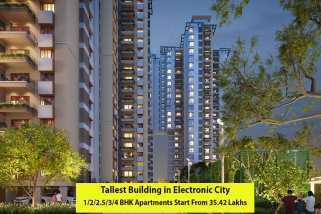 Although you will find a number of properties in Electronic City to invest in or make your home, choosing the right flats in Electronic City that meets your requirements and fits your budget perfectly are very important in order to get the best deals, make the best of your savings and live the high-life without any stress. There is something for every individual and every taste at this township and there is no doubt about that. With fabulous developments all around and many more coming up, you can you can find the right Electronic City property of premium luxury and comfort that will be loved for generations to come and will always pull in profits. Would you like to speak to one of our expert advisers over the phone? Just submit your details and we'll be in touch shortly.